Are you sick of the same of letters dancing in front of your face day in day out? Well those days are nearly over. 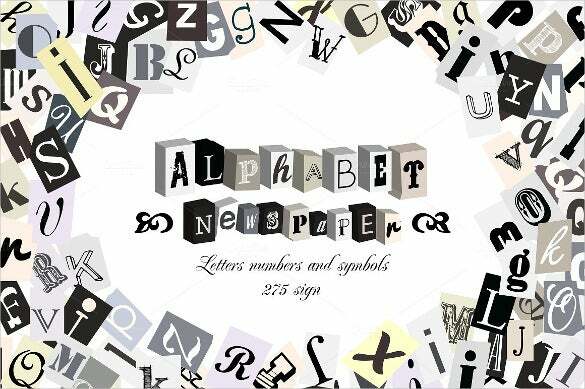 Now make way for stylish alphabets that are a sight for sore eyes and bring relief after the monotony of the same of alphabet letters after so many days. 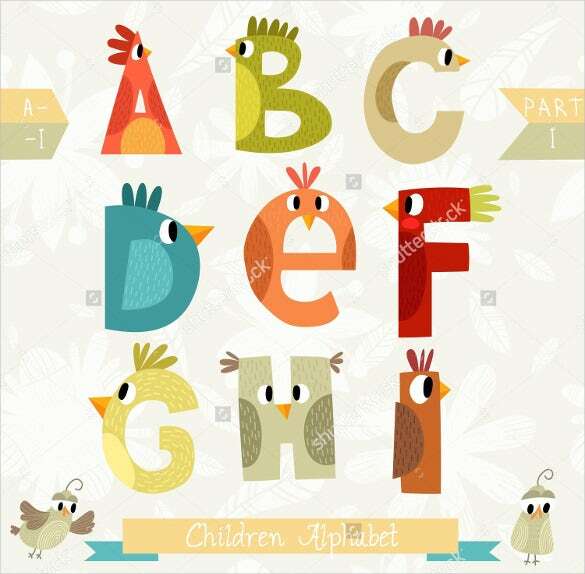 Use these templates to make your very own stylish alphabet letters. You can also see Alphabet Letter Squares Templates. The templates are fairly new and have already gained popularity because of their ease of use and all the editing options that have been inbuilt in them. 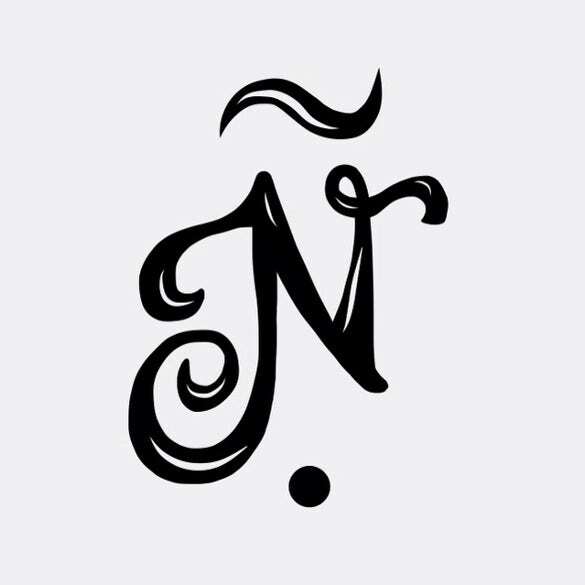 The templates are among the top picks for creating unique alphabets on the internet. You can also see Alphabet Bubble Letters. Thick, Bold, and roughly styled typefaces are always handy to be used as these pull off a dramatic and exclusive effect. 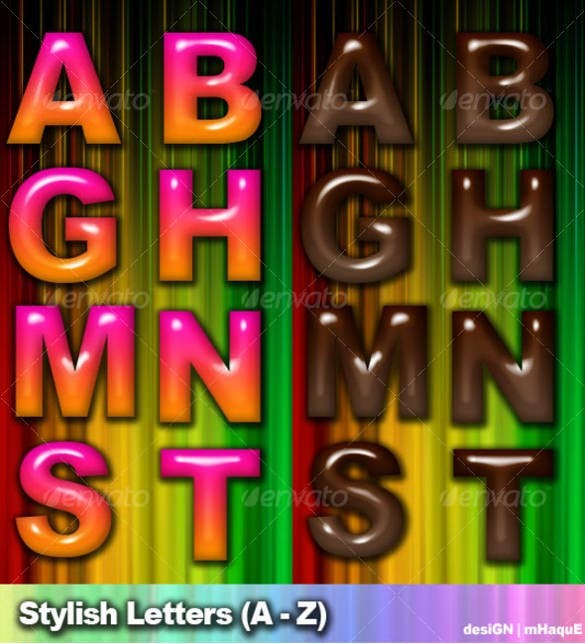 Download Style Shaggy Letters and Numbers and make our point more effectively. 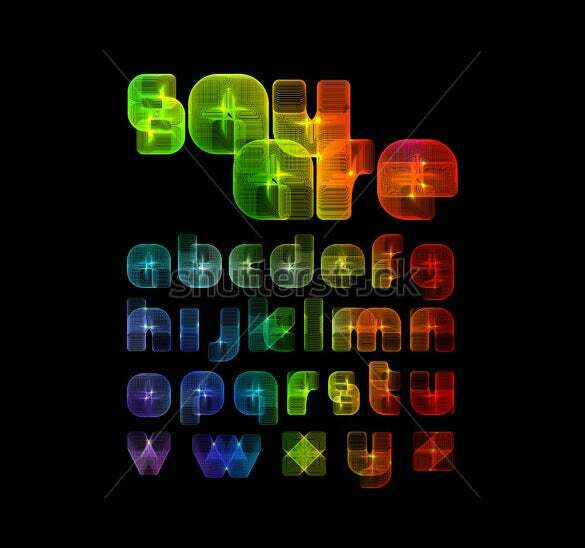 A Jazzy and funky font impress many when used appropriately. 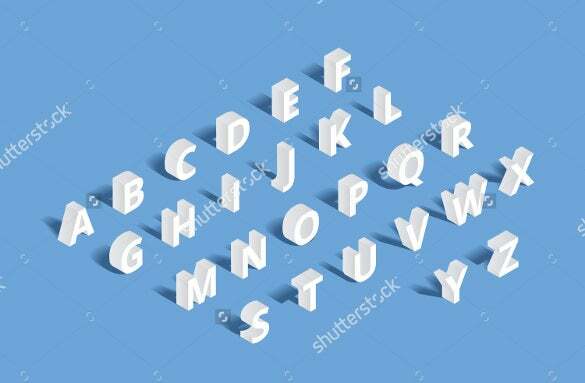 You can now download the fun looking Vector Stylish Alphabet Template and have a lasting effect on your loved ones. Stylish fonts are important when you want to stick to the mind of the reader. 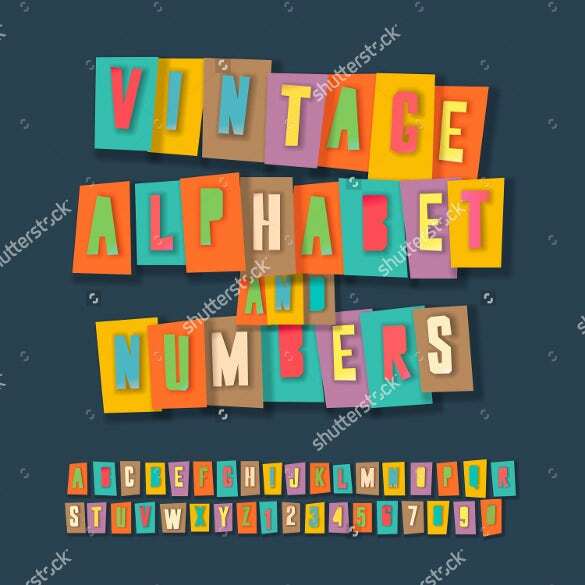 Download Stylish Colorful and Black Alphabets to add a different dimension all together in your presentation. A two color shady bold faced font is your ideal choice when it comes to a title for young ones. 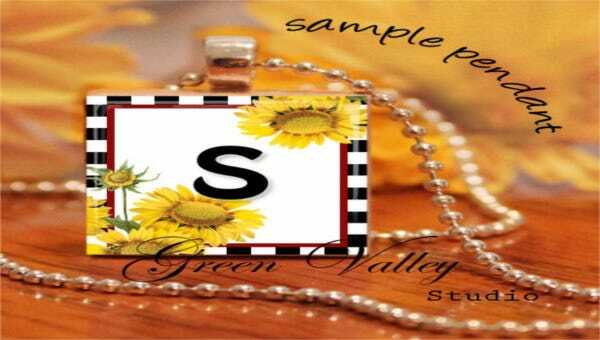 Download our stylish Letters Template to create the desired effect with utmost proficiency. To give a professional edge to your presentation, a class and eloquence need to be maintained. 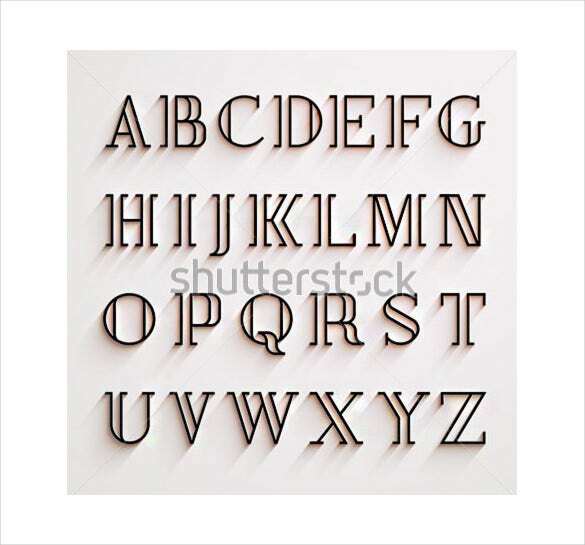 Download the thin styled Vector Latin Stylish Alphabet with Shadow Effect to master this art of content presentation. 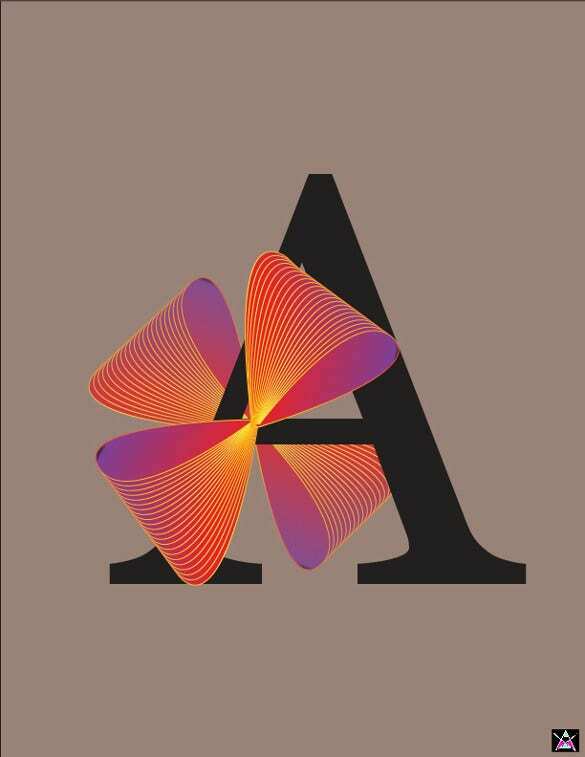 Continuous running stroked calligraphic font is one typeface that can never fail to impress the readers. Download our exclusive Uppercase Calligraphic Steel Alphabet to create an unforgettable effect with your text.